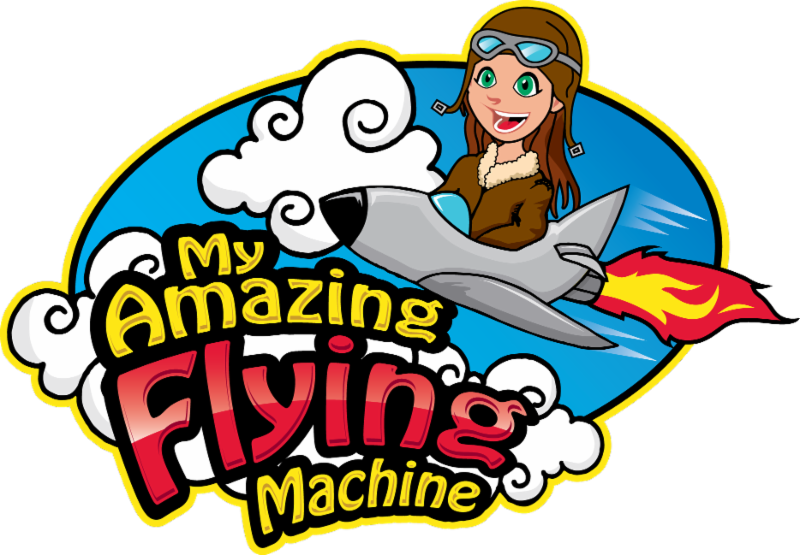 Register for the last club of the year - My Amazing Flying Machine. We'll be exploring the 4 forces of flight. 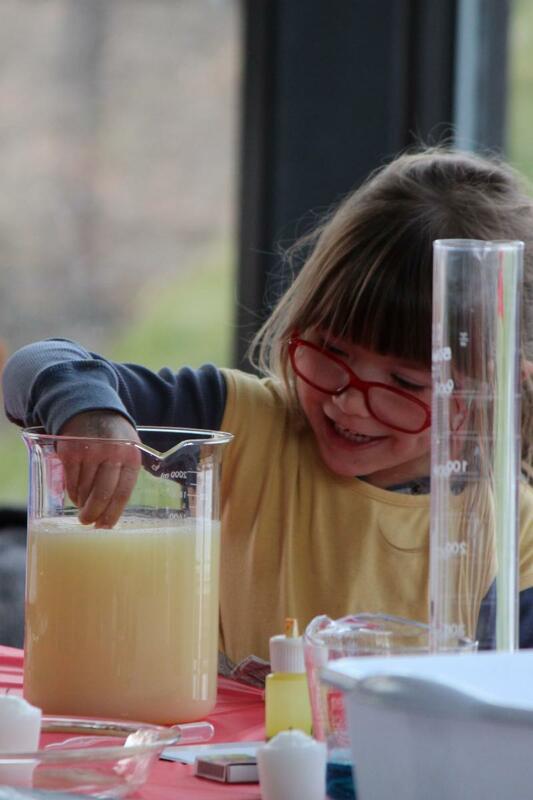 Explore the "Dry Kleenex", make a Straw Rocket, Build a Balsa Wood Plane, and much more. Its our last club of the year. Join the Fun and Register Today. Want to see some of the projects? 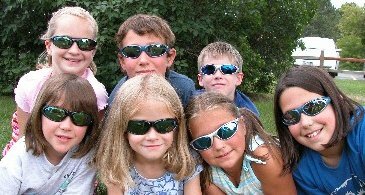 Run your own day camp? 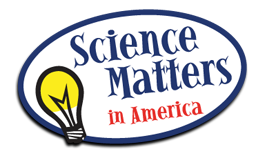 Email Monnie ( monnie@sciencematters.tv ) for information about our Summer Science Spectaculars demonstrations . Hands on Class Visits also available - pricing varies based on topics. Check out our website ( click here) for locations and dates. Dallas, Denver, Colorado Springs, Northern Kentucky and Southern Ohio, Portland, and Northern Colorado.